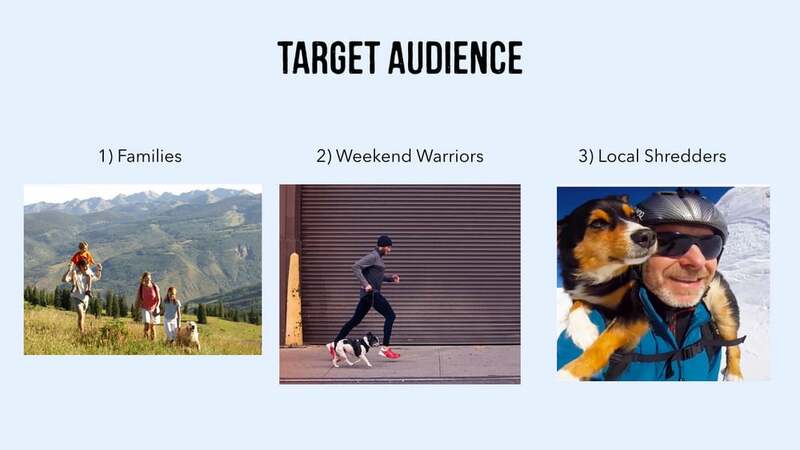 This is Pow Paws, a personal project that is a doggie daycare service for winter enthusiasts. 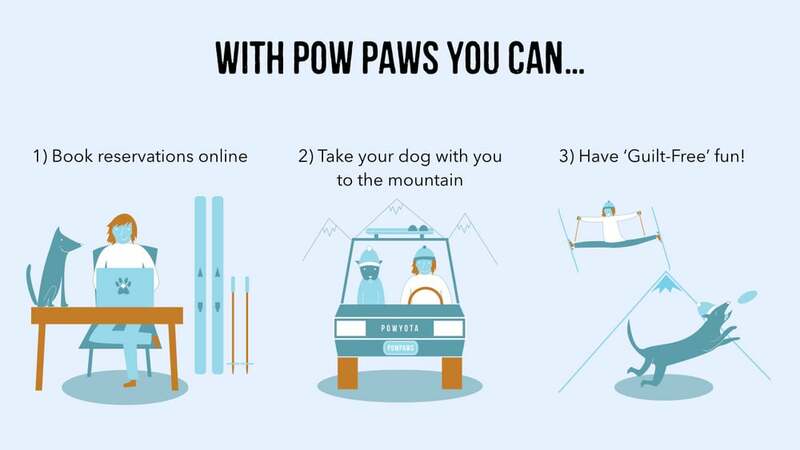 The idea is that dog owners can bring their dogs with them to the mountains and instead of leaving them at home or in the car, they can drop them off at Pow Paws knowing they too, will also be enjoying their time in the snow. 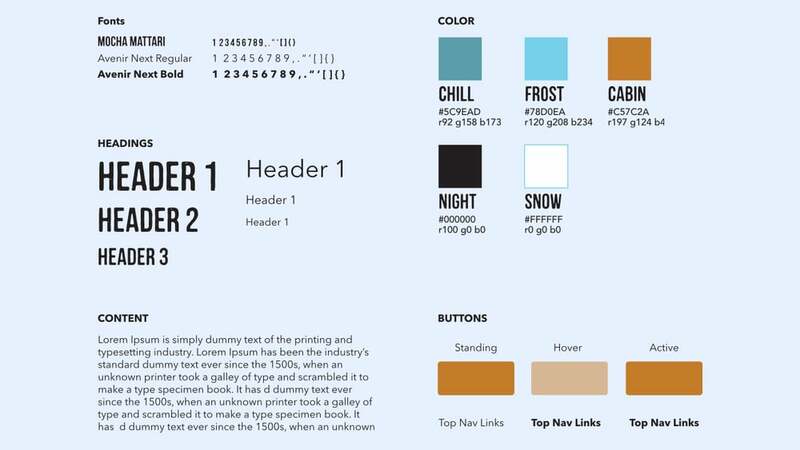 I designed this website to be responsive, easy to navigate and fun. Let's face it, dogs are awesome buddies so they deserve an awesome service like Pow Paws. 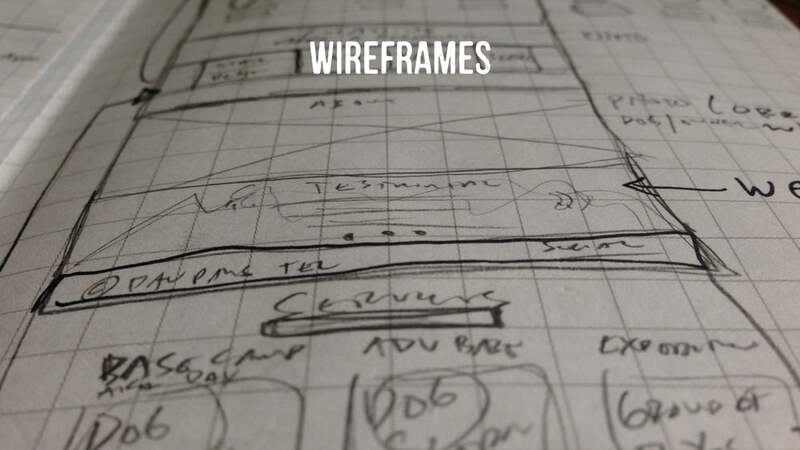 To see my work process and conceptualization, click here!